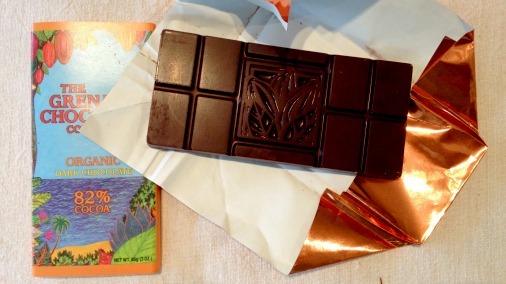 The Curlew – The Chocolate Project Launches! 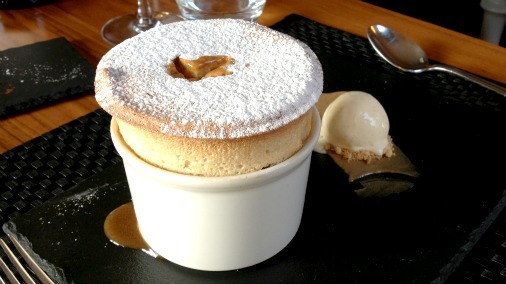 My work with a fantastic restaurant comes to its delicious fruition. 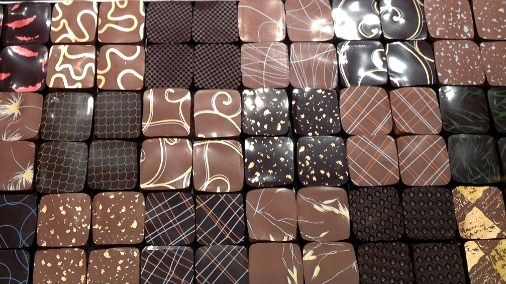 The Principal Chocolatier of the award-winning Rococo now runs some exemplary classes. 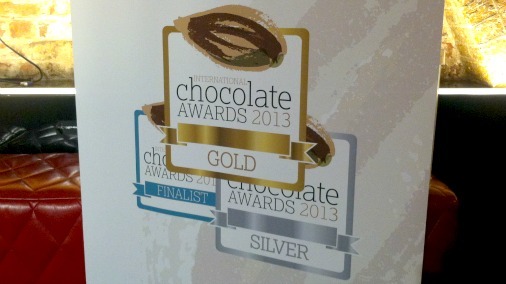 Mikkel Friis Holm, multi award winning chocolate maker. 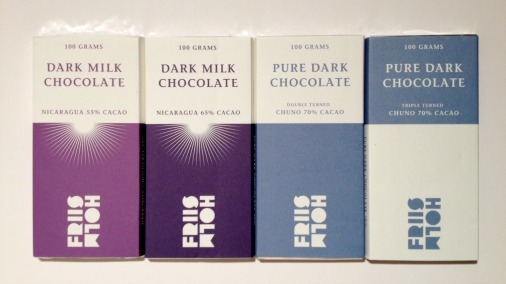 Put simply, I love Friis Holm’s chocolate, and you will too. My interview with Mott from late April, published now in his memory. 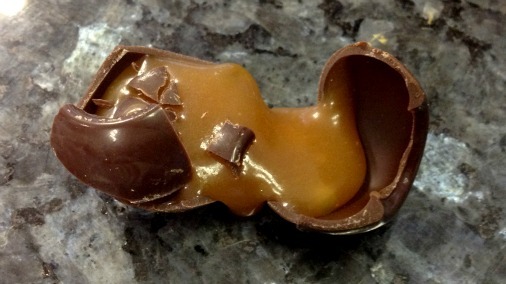 The Curlew’s Chocolate Pudding, a thrilling work in progress. 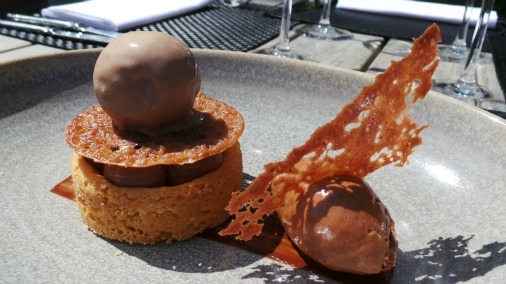 A first report on my collaboration with Michelin starred restaurant The Curlew in Bodiam. I report back from the European semi-finals of this prestigious awards as a newly appointed member of the Grand Jury. 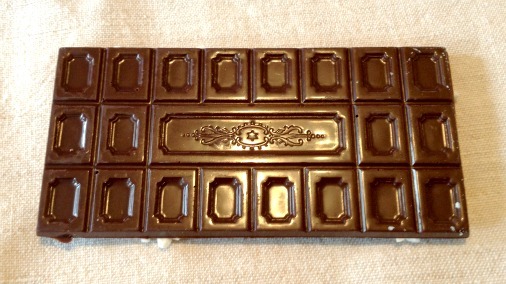 Jacques Genin – a favourite among Paris chocolate shops. An obsession with freshness and ‘thinking like a chef’ have forged a stunningly good chocolatier from this self-taught workaholic. I had a productive and enjoyable two days with the technical wizard.